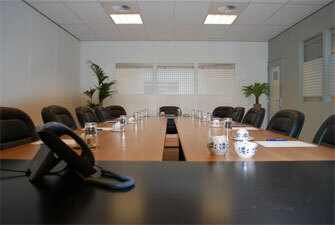 Benelux Businesscenter offers different meeting rooms. We can help you with meeting rooms from 6 up to 40 persons. Each meeting room has its own style. Are you looking for a classroom? We can help you at Benelux Businesscenter. It’s possible to arrange catering for you. Catering: we like to make you an offer on the basis of your needs and desires.